There are three things you should know about being human. Here’s the first thing: You’re unwittingly trapped in a cultural matrix – a virtual world generated by your brain in concert with other human brains. 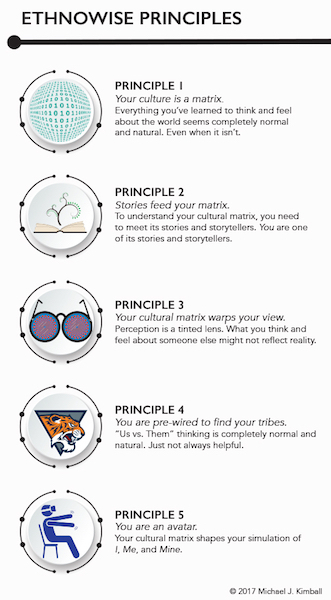 Here’s the second thing: As long as your cultural matrix is similar to those around you, you won’t know it’s a simulation. It will look and feel to you like the real world. Until that is, you collide with a different matrix. This leads to the third thing: You can actually use the shock of that collision to improve yourself, your relationships, and maybe even your world. The signs of culture shock are everywhere these days—on social media, between nations and groups, in our streets and homes. Culture shock hurts because it feels like a threat—either a realistic threat to your life or livelihood or a symbolic threat to your own or your group’s cherished worldviews and ways of life. What's more, because it hurts, we naturally resist it. This leads to confusion, conflict, and often deep regret. But what if it doesn’t have to be that way? What if it turns out that, counter-intuitively, you’re actually safer and better off learning to embrace culture shock rather than avoid it? 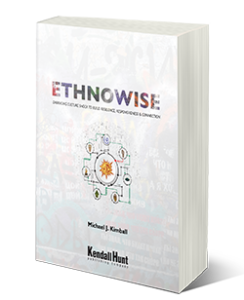 In this book, anthropologist Michael J. Kimball charts this path with a set of engaging principles and techniques rooted in anthropology, neuroscience, cultural psychology and mindfulness studies. 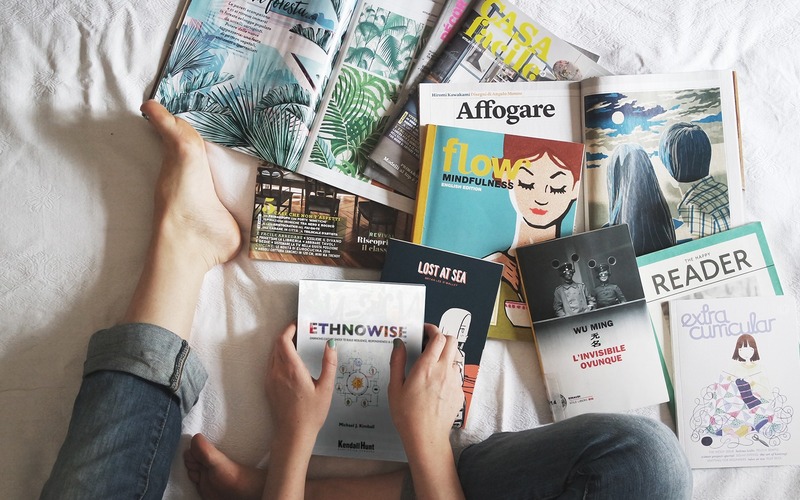 With these in hand, you’ll learn to disrupt your habitual reactions to the unfamiliar, grow your resilience to cultural discomfort, and transform culture shock into connection. In other words, you’ll be on your way to being ethnowise. 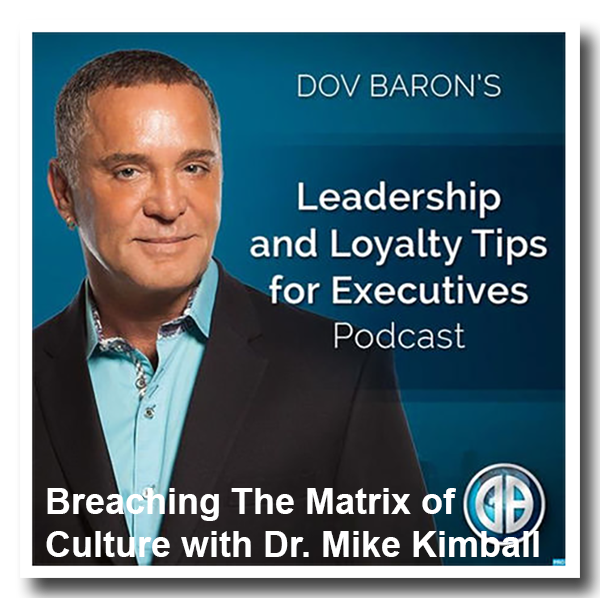 Michael J. Kimball is available for podcast and vlog interviews. 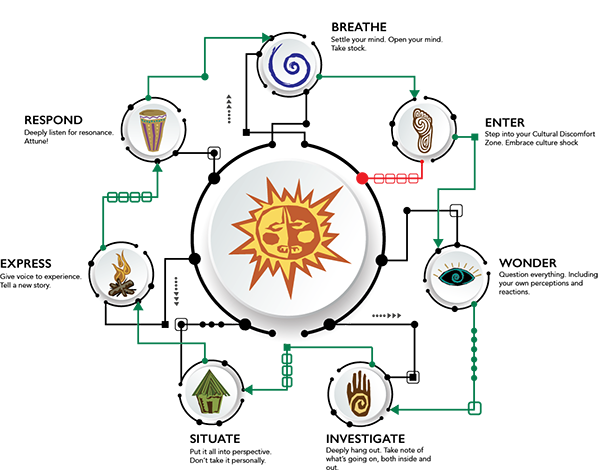 He also offers cultural intelligence workshops, training, webinars, and talks designed for private, public, and nonprofit organizations. To discuss content and pricing, visit https://calendly.com/mkimball. There's no shortage of opportunities to be culture shocked—from foreign travel to meeting your nextdoor neighbor. But how many of these do we actually leverage to make a difference in our own and others' lives? Kimball has been working on this problem for years. As an anthropologist, he knows that we humans are wired for avoiding Cultural Discomfort Zones—and he understands, from personal experience, what happens when we step into them unprepared. And as a mindfulness practitioner and teacher, he's come to know that culture shock is truly a holistic experience. Whether you're aware of it or not, it shapes your feelings, your emotions, the thoughts in your head, and the things you say and do in reaction to these. So, given what's going on in the world these days, Kimball figured it's about time to gather these insights together and share them with other people. People who are as concerned as he is about the damage that defensive reactions to culture shock—from minor misunderstandings to major conflict—can wreak on relationships, society, and the planet. 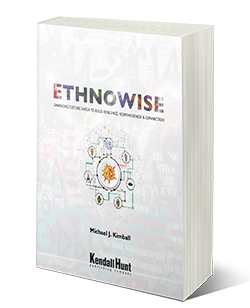 People who want to learn to disrupt their habitual reactions to the unfamiliar, grow their resilience to cultural discomfort, and transform culture shock into connection. What does it mean to know oneself as a cultural being? That fundamental question animates Michael Kimball’s wonderful new book. Cultural misunderstanding and its attendant suffering is an interdisciplinary problem. Kimball brings some of the best of anthropology, mindfulness and neuroscience to bear on this conundrum. We discover that appreciating the peculiarity of everything that seems ‘natural’ affords a basis for tolerance, cultural appreciation and ultimately, self-understanding. 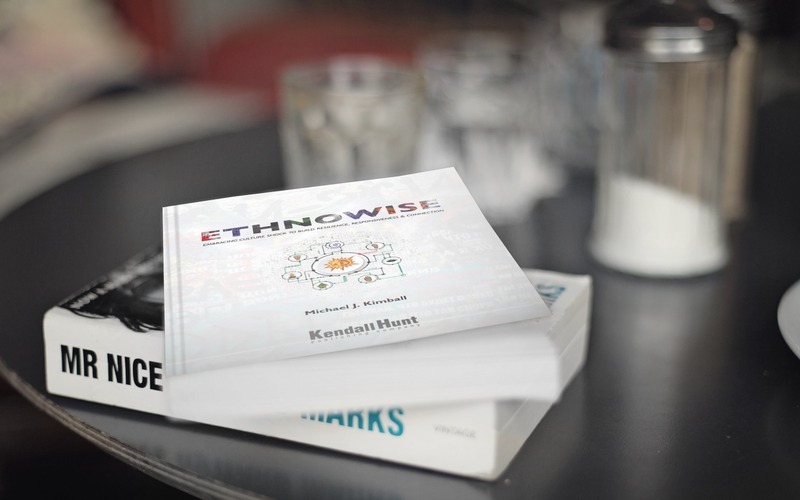 Ethnowise is an educational and enlightening look at the way our cultural biases create discord and ‘culture shock’ any time we confront difference in our lives. Kimball's delightful use of storytelling makes the book fun to read and brings his concepts to life. 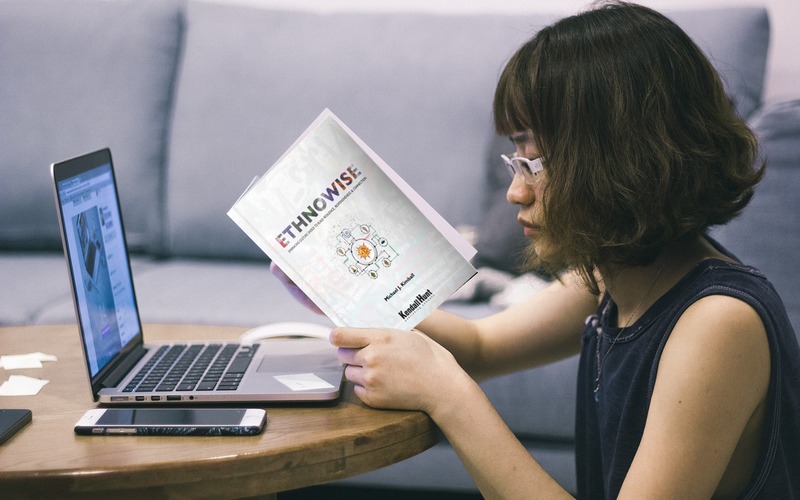 An important book for our times, Ethnowise offers a path towards greater understanding and connection across cultures.